Curtains came down on a ten-day strength and conditioning workshop, facilitated by Football Kenya Federation in partnership with Swedish top-tier side Malmo FF. 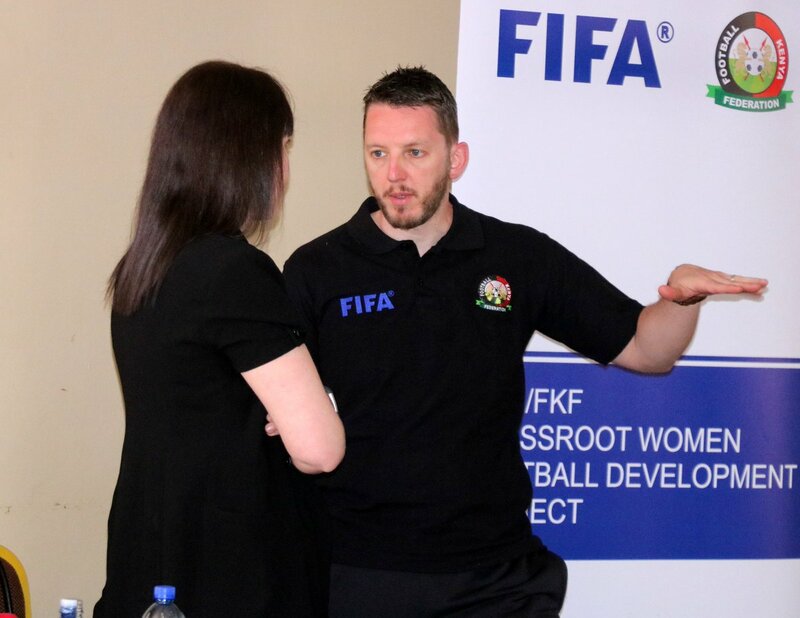 The workshop, which brought together 20 coaches selected from youth institutions, was aimed at impacting the coaches with skills to better handle youth players in their formative football years. “We are honored to have had a chance to share knowledge with coaches from the Kenyan FA, and it was a good avenue for information sharing with the coaches here,” said Malmo FF’s leader of delegation Mats Engqvist. FKF General Secretary Robert Muthomi, meanwhile, lauded the participants’ commitment over the two weeks while challenging them to make a positive impact on football at the grassroots through the knowledge they have gained. “There is a big gap between football in Europe and in Africa. The gap is not occasioned by lack of talent but by lack of knowledge,” said Mr. Muthomi. “It is for this reason that FKF has endeavored to partner with institutions like Malmo FF to try build capacity in our local coaches, in line with our long-term football development agenda,” he added. The course is part of a series of trainings the FKF Technical Department has conducted this year.